Welcome to Deer Run.  In the beautiful setting of Fish Creek Park the Deer Run Community Association strives to enhance the quality of life of our members and residents by connecting our community through programs, events and advocacy. Looking for Child Care? Look no further. Deer Run Out of School ( DROOS ) is a fun play-based environment located right in the Deer Run Community Centre. 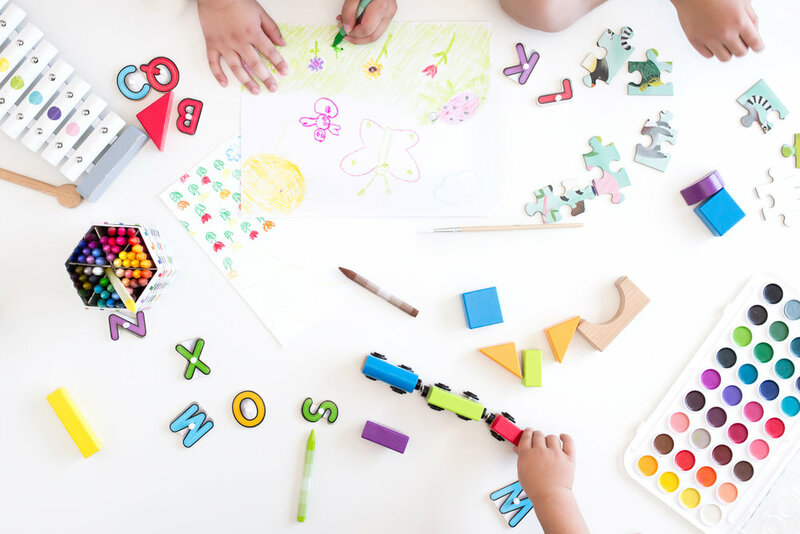 We cater to children from kindergarten to Grade 6 and offer a variety of fun and exciting activities. Are you looking for an opportunity to help out in your community and meet new people? The Deer Run Community Centre offers numerous events throughout the year – many free – that need volunteers like you to help make them a success. Support your community and the DRCA events by purchasing a membership for only $30. Your membership will provide benefits from a list of community partners and a substantial discount on your Trico Centre membership. Check out the latest Deer Run Villager! We are getting well into the Spring season and as the snow melts and the rain begins you may notice some drainage issues on your street, here’s some helpful info from the City of Calgary! Come take a look at our February Newsletter.